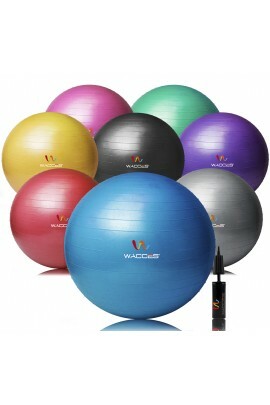 For Core-Sculpting Exercises, balance, and yoga. 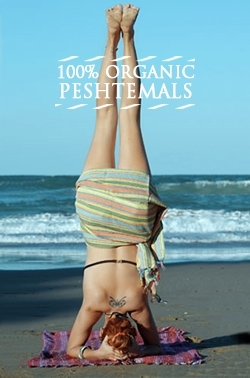 Better for people 6' and over. 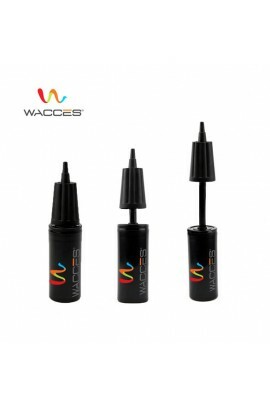 Designed with Anti-Burst technology. 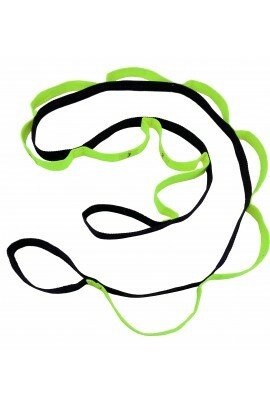 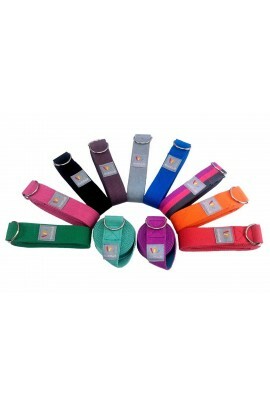 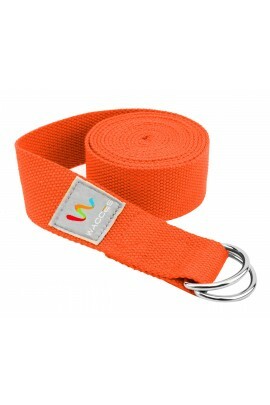 Stretch it out with Wacces D-Ring Belt Yoga Strap! Use this strap to increase your range of motion and reach more challenging poses with correct posture.